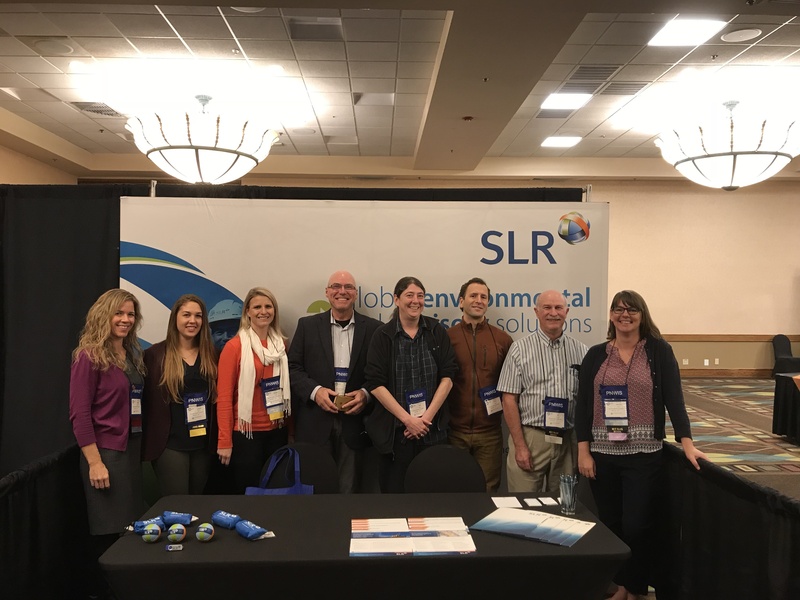 The Pacific Northwest International Section (PNWIS) of the Air & Waste Management Association (AWMA) held their annual conference in Boise, Idaho last week assembling together a number of the region’s premier environmental professionals – including SLR. AWMA members from both our Portland and Alaska teams exhibited at the conference, engaging in strategic conversations with potential and current clients, while highlighting our strong air and waste services. In addition to our booth presence at the show, SLR members received awards and acknowledgement for their technical leadership and participation. 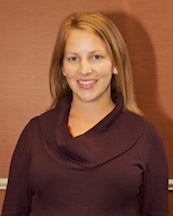 Tanya Wenzel won the “PNWIS Young Professional of the Year Award”. 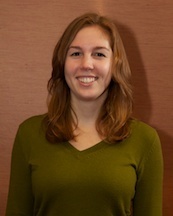 Ms. Wenzel is an Associate Scientist out of our Portland office, and has 5 years of experience as an environmental scientist. She has been involved in acoustics, air quality, and water quality projects in the U.S. and Canada. Laurel Peterson won the “Executive Committee Award”. 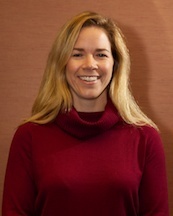 Ms. Peterson is a Senior Engineer out of our Portland office, and has over 13 years of experience in air quality services, regulatory compliance, air permitting and project management. Ms. Peterson was recognized for her efforts as this year’s awards chair and her many years as an awards committee member who tirelessly worked towards recognizing fellow environmental professionals and companies at the PNWIS annual conferences. Amy Peccia received an honorable mention for her presentation on “Oregon Air Toxics: The Emission Inventory is Critical”. Ms. Peccia is a Senior Scientist out of our Portland office, and has over 17 years of experience in regulatory compliance, air quality services, air permitting, environmental site assessments, stormwater management, and waste management. Congratulations to our SLR colleagues – well deserved!